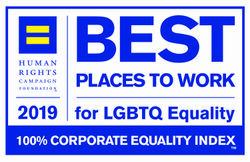 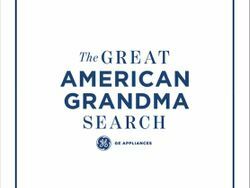 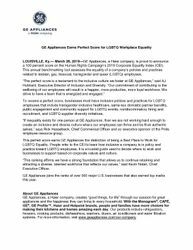 LOUISVILLE, Ky.— March 28, 2019—GE Appliances, a Haier company, is proud to announce a 100 percent score on the Human Rights Campaign’s 2019 Corporate Equality Index (CEI). 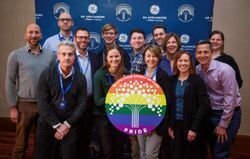 This annual benchmarking tool assesses the equality of a company’s policies and practices related to lesbian, gay, bisexual, transgender and queer (LGBTQ) employees. 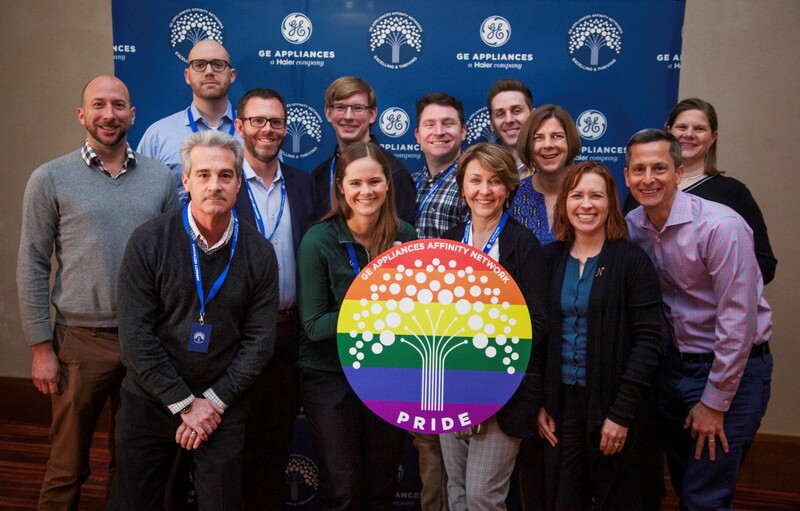 “If inequality exists for one person at GE Appliances, then we are not working hard enough to create an inclusive and diverse culture where our employees can thrive and be their authentic selves,” says Rick Hasselbeck, Chief Commercial Officer and co-executive sponsor of the Pride employee resource group. 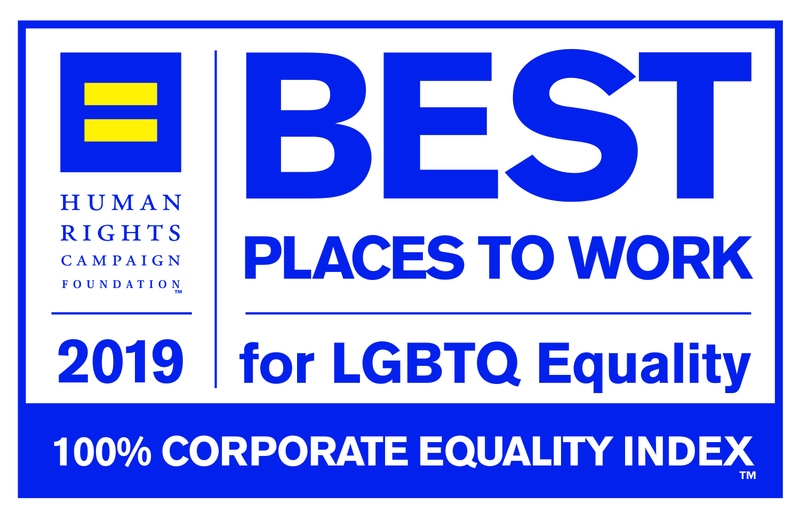 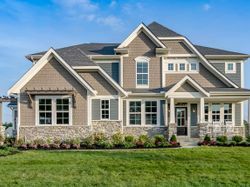 “This ranking affirms we have a strong foundation that allows us to continue retaining and attracting a diverse, talented workforce that reflects our values,” said Kevin Nolan, Chief Executive Officer.